Get some great new reads to get lost in during the holidays! Merry Christmas, Happy Hanukkah and Happy Holidays to you! Christmas Carol Critique Collection - Donald J. Bingle: Here's something different! Humorous, line-by-line critiques of holiday favorites you know and love. Perfect-ho-ho-holiday reading! Christmas Lites VI -New! Charity anthology benefiting The National Coalition Against Domestic Violence. Stories by 25 authors featuring everything from Cthulhu to assassins, adventures and even the mob making holidays bright. A.F. Stewart (also author of Horror Haiku and Other Poems) offers a story of one faerie with a tragic history, a human with a secret legacy, and the legendary Snow Queen colliding in a fateful Christmas Eve encounter. Steampunk Santa - Marc vun Kannon: A Holiday Short Story! Trouble's brewing in the workshop when a forward-thinking elf wants to embrace the new 19th century technology. 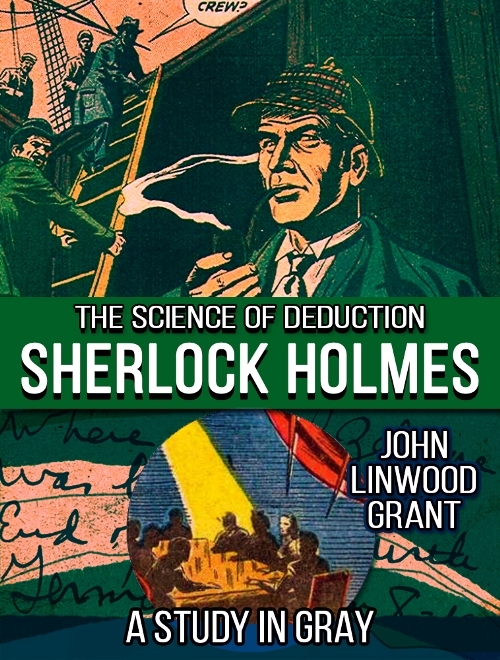 A Study in Grey (Sherlock Holmes, Science of Deduction Book 4) - John Linwood Grant: Intrigue, mystery and touches of horror in this novella where Sherlock and Capt. Redvers Blake work to solve two intertwined cases at once. New Release! 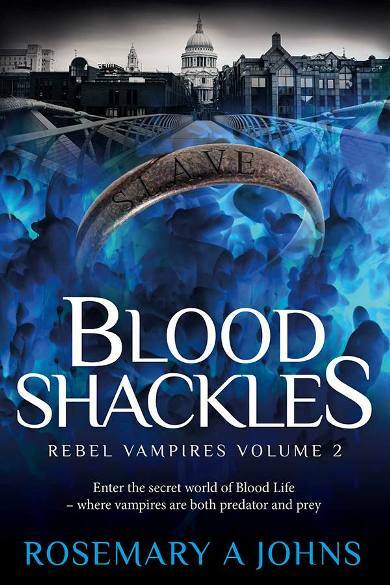 Blood Shackles, (Rebel Vampires Book 2) - Rosemary A. Johns: When your whole species is enslaved-and it’s the humans who are acting like the monsters-how far would you go to free your family? 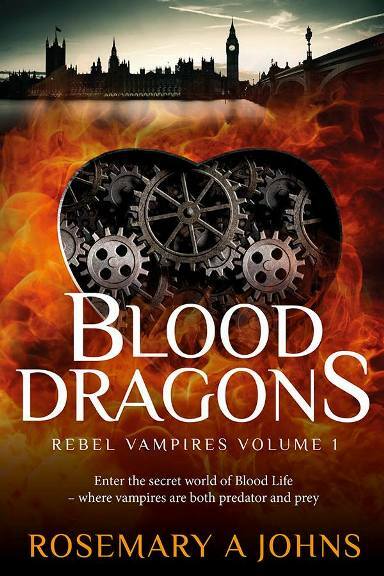 Blood Dragons: (Rebel Vampires Book 1) Escape into a supernatural world of love, revenge and redemption, where vampires are both predator and prey. Mutation Z Series: Books 1-3 - Marilyn Peake: Triple the zombie goodness here! Nock, Year of the Zombie, Book 10 - Scott McGlasson: Since civilization's collapse, ferals have been turned into docile slaves. Stace has learned to live under the restrictions of her life, but now she'll have to really prove herself to her father - their lives depend on it. 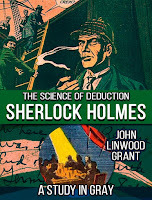 Great New #Zombie Book Review! 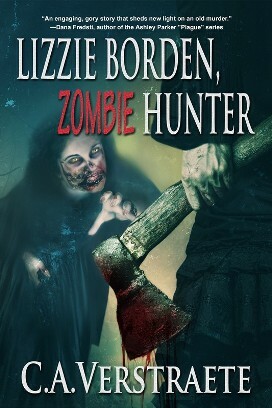 Lizzie Borden: Guilty or Innocent? 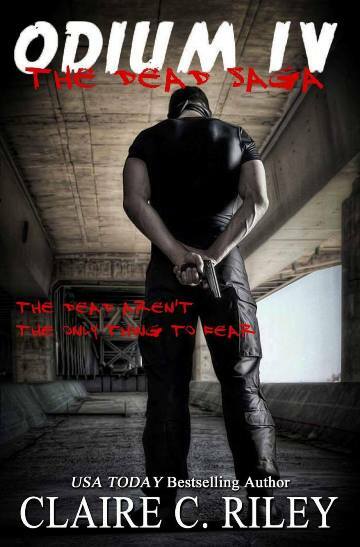 New #Zombie Book Release: Odium IV! Ho Ho Ho #Zombie Santa Gifts!